Whilst game viewing from a safari vehicle is the most common way of seeing wildlife; the most exciting is taking part in a walking safari. 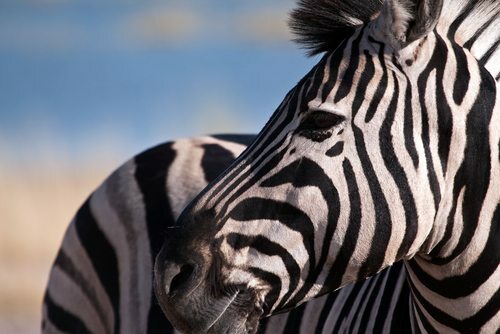 This safari visits two of the best areas in Botswana, the Okavango Delta and the Linyanti concession. The Delta offers superb walking with opportunities of seeing aquatic mammals like the lechwe as well as animals and birds visiting the waterways. By contrast the Linyanti area offers a drier area for more plains game especially around the Marsh areas. This package is based on a minimum of 4 passengers travelling together. Terms and conditions apply. Please contact African Travel Specialists for full details.